Creative agency McCann Detroit, which lists General Motors as one of its major accounts, will soon lay off an unknown number of employees, Adweek reports. 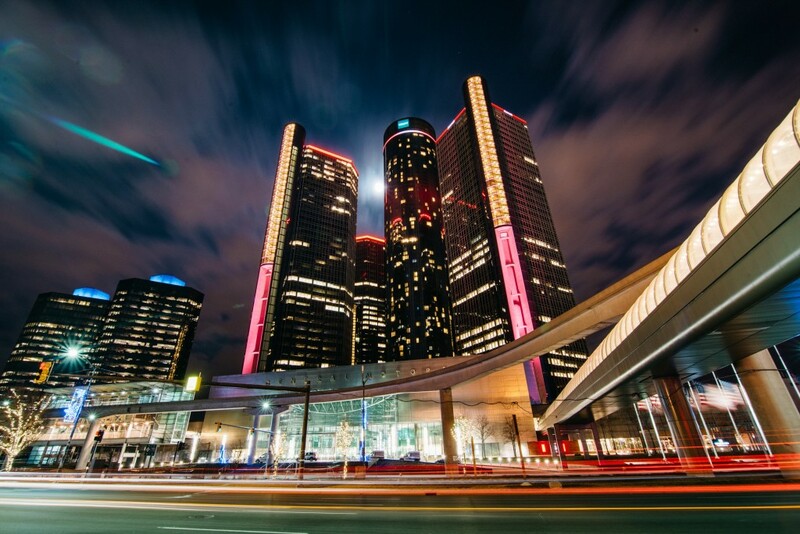 McCann Detroit, which is a subsidiary of New York-based advertising giant Interpublic Group of Companies, became General Motors’ agency of record in 2012 and currently employs 51-200 people at its Birmingham, Michigan offices. Local publication Crain’s Detroit Business reports the lay offs were not specific to the McCann’s Detroit location. The company has not said how many employees it will let go in total, but its LinkedIn page indicates it employs 51-200 people at the Michigan office. McCann confirmed the layoffs in an email to Crain’s but would not elaborate on the matter. These lay offs are in addition to the 213 employees McCann recently said it would cut at its Birmingham offices. The creative agency was forced to cut back on personnel after it lost one of its main accounts, Fiat Chrysler. The GM-related lay offs also come in the wake of the automaker’s massive restructuring, which will see it close two Michigan plants, in addition to several others, and lay off more than 14,000 employees. GM is looking to reduce the amount of bloat the company carries in anticipation of a downturn in global automobile sales. In addition, the automaker is turning its focus toward autonomous and electric vehicles, fearful of being left behind in the technological race by rival automakers like Ford, Volkswagen and Toyota. ok but it makes you wonder if the fact that they do less advertising is one of the reasons they sell less cars. Guess I could say effective advertising to give them the benefit of doubt. I imagine GM was renegotiating (cutting) agency fees at Y/E, 2018. Wouldn’t be surprised if the same will happen to the agencies (doing both traditional and digital work) for GMC, Buick and Cadillac. So folks, if you’re working on anything other than trucks or CUV/SUVs, plan your exit strategy. GM is making cuts everywhere not just under capacity plants. The other auto makers are and will do the same. Not to my knowledge at least on the plant end. In fact Ford and FCA have some major expansion plans lined up at their US plants unlike GM.